The really good news this month is that the school at Beulah Heights is now open. We still have a lot of building work to complete, but the main thing is that the school is open. Children who had no school to go to now are getting an education. This is almost the entire school. 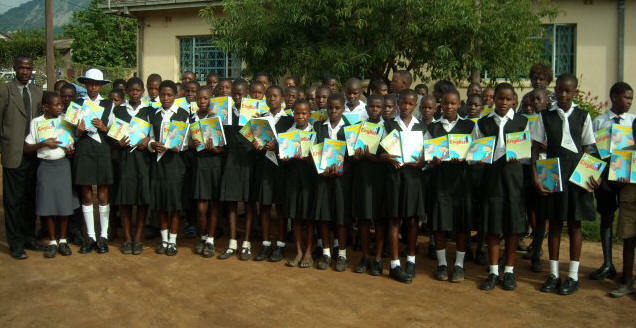 They are proudly showing the new text book that Aid2Africa has funded. We need sponsorship for many students who want to attend the new school. We need to find funds for uniforms and other items of equipment that students and a new school need. 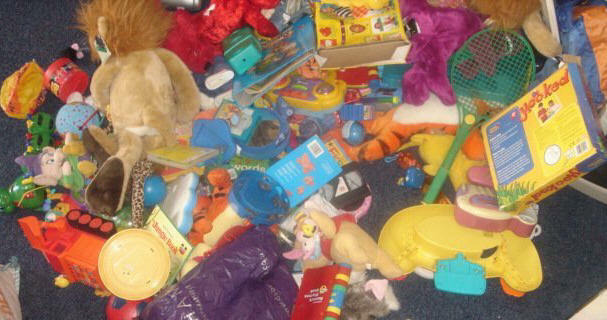 More toys have been collected for pre-school units and orphanages by World Cargo International. 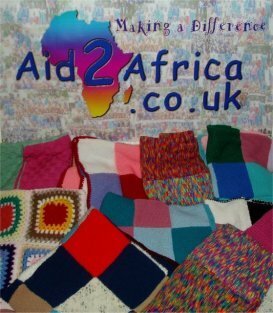 Also the ladies of Arbury Inner Wheel have knitted blankets for the orphanages as well.  It is with this background that we are working in Zimbabwe. 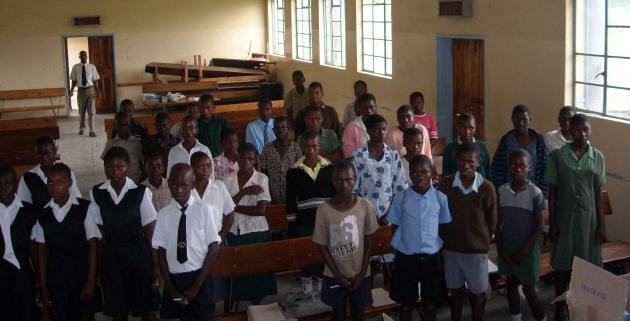 Many of the 200 children we have been paying school fees for last year have lost one parent or are already orphans. Because of additional regular giving we expect to be able to increase the number of orphans and vulnerable children we support. This term we expect to be sponsoring around 400 of these children. There are 6 teachers and about 50 pupils. 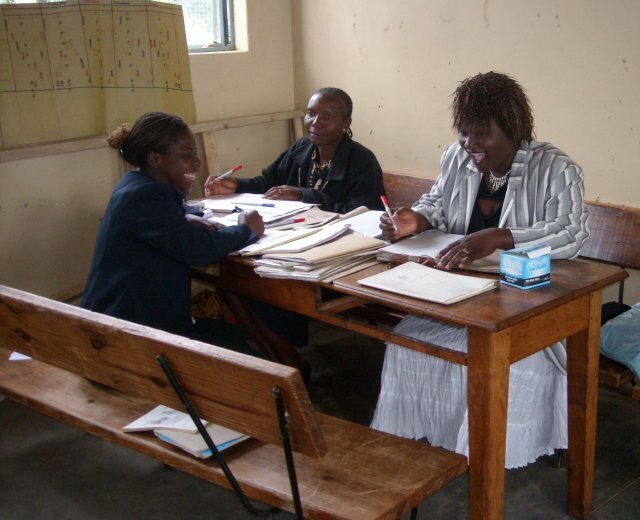 The Head Teacher is Gloria Nikisi Matambo and her deputy is Mr Exy Makaripe. Despite the ongoing problems with construction materials we can build a future for these young people. We need sponsorship for many children since they cannot afford to pay the fees needed to maintain their place in the school. The school wants to develop its curriculum to include a wide range of subjects at both GCE “O” and “A” level. This will take time, funds and commitment from the teachers. The seed has been planted and we look forward to seeing it grow into a mighty tree in the community it serves. This was the first step towards establishing the charity. It was May 2nd when we gained registration as a charity with the Charities Commission. Next month we will be writing our first annual report and sending all the reports and accounts to the Charities Commission and to Companies House. The year has been very eventful with new projects with old and new friends. Someone emailed recently and said “I like the grassroots feel of your organization…” We like to think that we are a growing international family. We have supporters in many countries across the globe, who take an interest in the work we are doing. 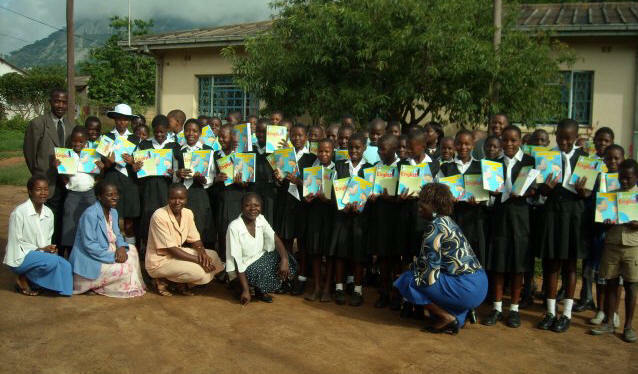 Some support our work financially which is why Beulah Heights School is now open.